The IF Pass, the French Institute’s loyalty card, offers discounts in several restaurants, cafés and shops. When taking lessons at the French Institute, you also become part of a francophile network. 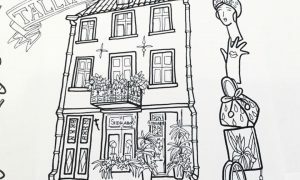 The French Institute brings together all the people in Estonia who love French culture and gastronomy! 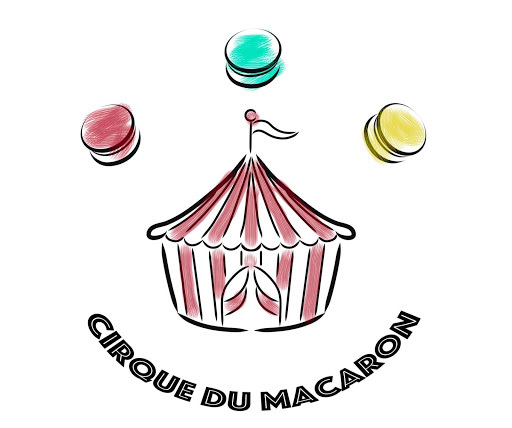 Cakery Levier offers you macaroons and all sorts of delicious pastries. Enjoy your cake and coffee on the spot or pre-order for special occasions, such as weddings or birthdays. Everything that is baked by Angeelika Kang, the Estonian Queen of Macaroons, is simply irresistible. 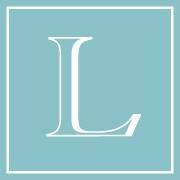 Levier’s macaroons are hand-made with quality products. They are lactose, gluten and preservative free. Reduction with the IF Pass: -10%. 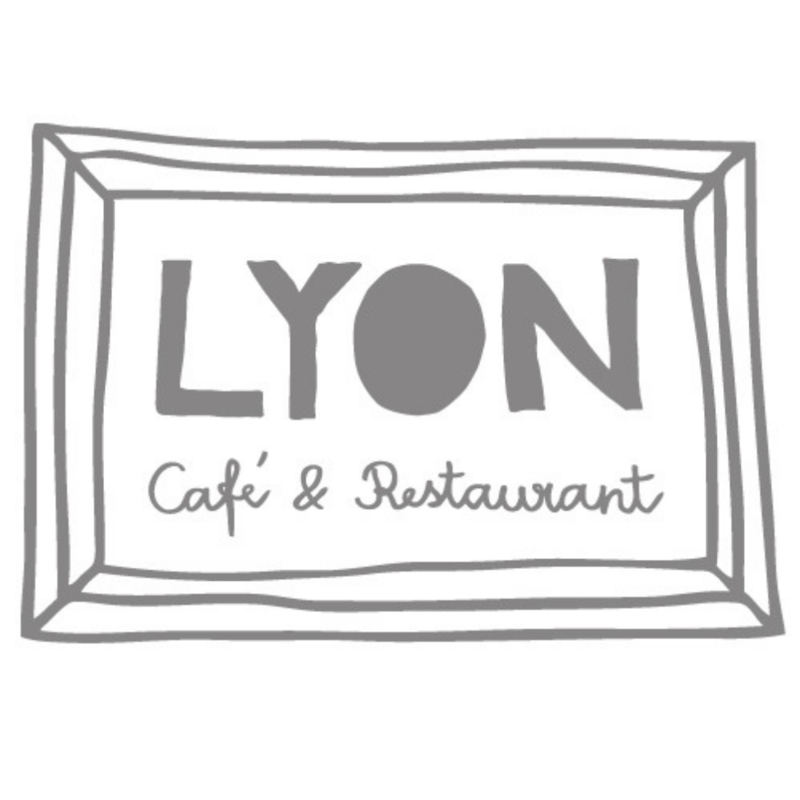 The cafés and restaurants Lyon offer a French culinary experience.If you’re dreaming of traditional fresh morning pastries and cakes à la française, you should head to Lyon cafés. They also take orders for your events. On the menu? Generous breakfasts, traditional dishes and homemade smoothies. Each year, these restaurants awarded among the best restaurants of Estonia. Reduction with the IF Pass: -10% (except for special events) until 16:00. 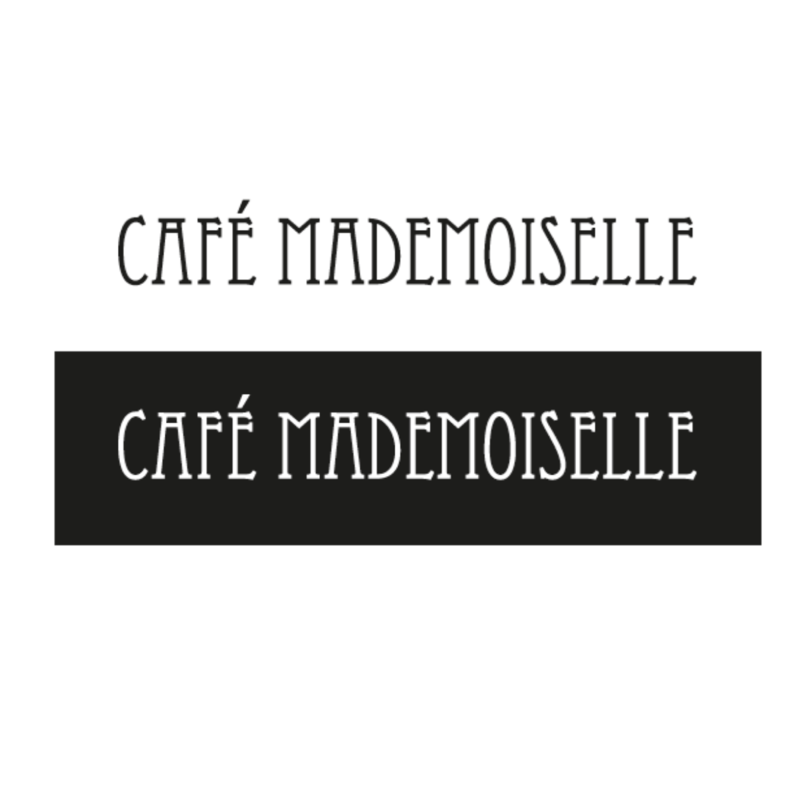 Café Mademoiselle in Tallinn city centre offers you French pastries to die for! You have a large choice between homemade cakes and pastries. Coffee-lovers can sit back and relax with a cup of hot Illy coffee. On top of that, you’ll find on the menu daily offers, salads and sandwiches. Moreover, you can order online and get delivered right to your home. Reduction with the IF Pass: -10% (except for alcohol and tobacco). The chocolate shop Chocolala offers you a wide selection of chocolates and sweets for all occasions. The chocolates are made in Estonia, following traditions inspired by nature. Chocolala won several culinary prices in 2015 and 2016. 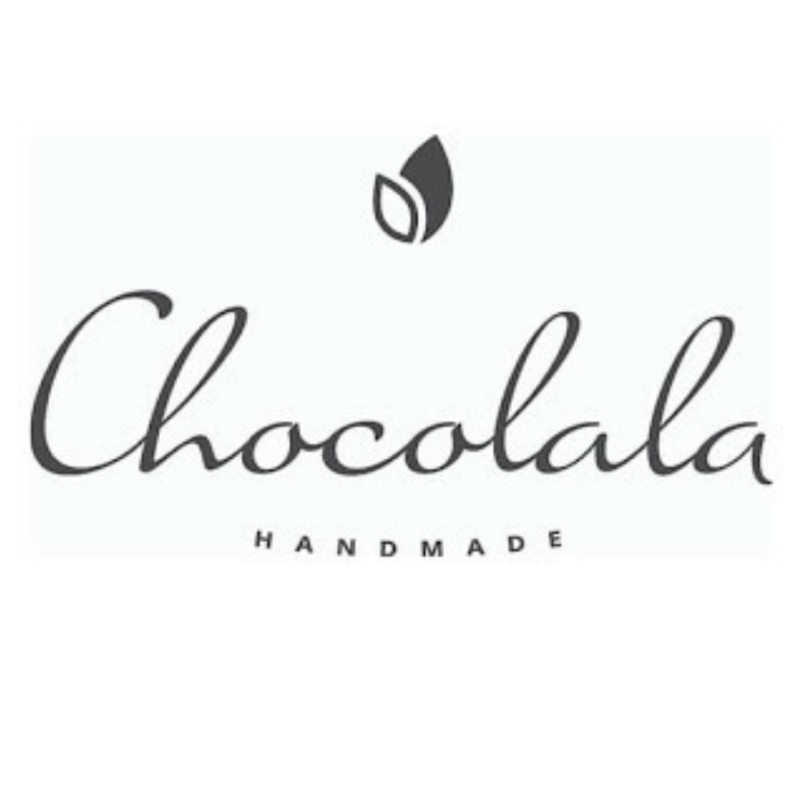 The products of Chocolala are certified Fairtrade. Aleksandra used to live in France and is very fond of French pastry. Now settled in Tallinn, she is offering wonderful desserts (which are as beautiful as delicious). Her specialties : macaroons and éclairs ! A cozy café and pastry shop located on the hill between the National Library and the Cosmos cinema. The daily assortment consists of mousse cakes, cupcakes, as well as of a wide range of delicious biscuits. You’ll also find the famous madeleines of Proust, French croissants for breakfast and quiche with salad for lunch. 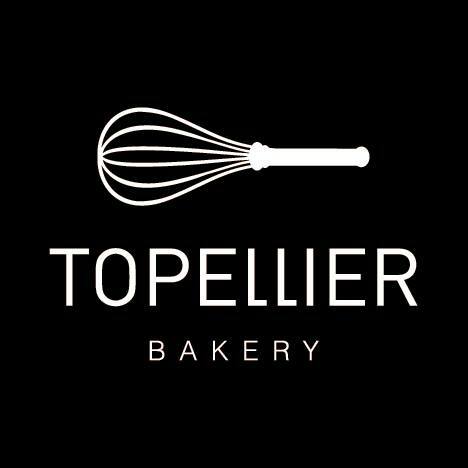 You can order from Topellier cakes with sugar paste decor or with your company’s logo for special events. ated in the heart of the Old town in a 15th century house, it’s a nice place to enjoy the atmosphere of the 30’s. Discount with the IF Pass card: -10% on all the drinks and dishes of the main menu, except for special and daily offers. Jacadi is a brand, famous for its quality and elegance. You have a large selection of clothes and shoes for 0 to 12 years old boys and girls. 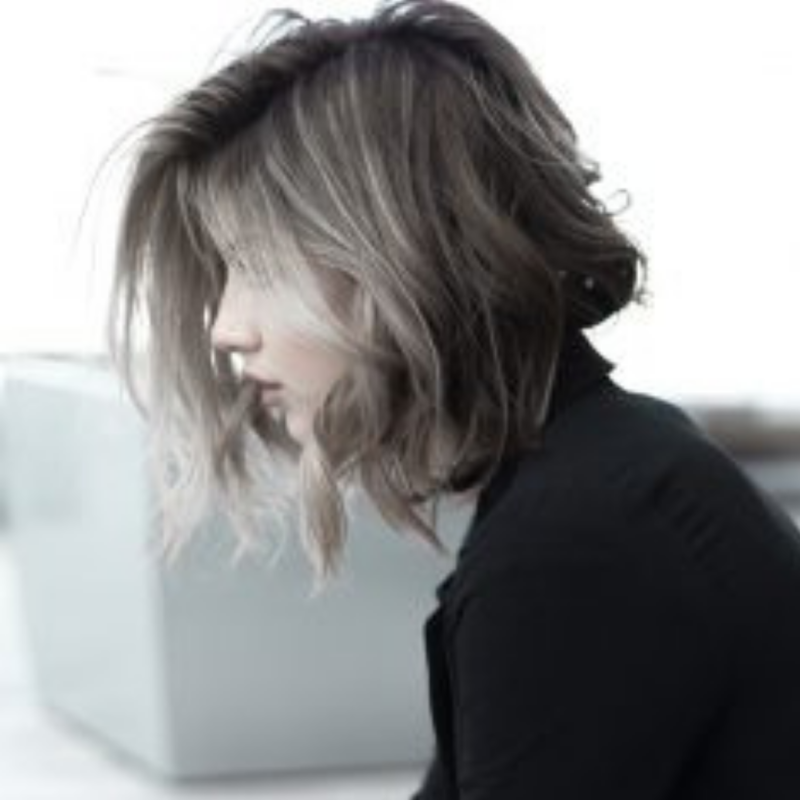 Patrice Daniel is a French hairdresser who offers you quality service in Tallinn. 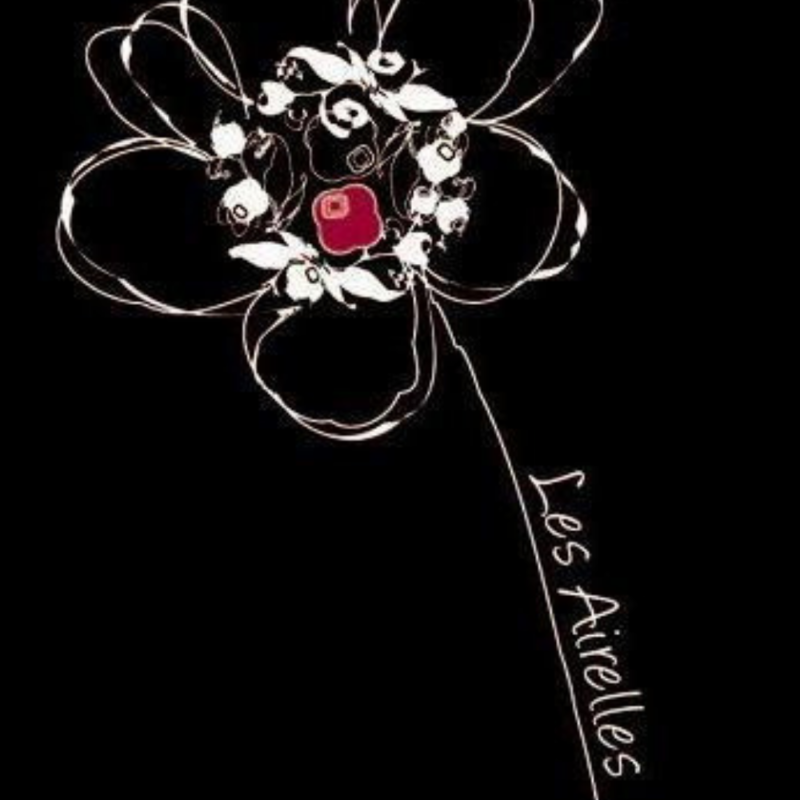 Les Airelles is a nice little flower shop on the corner of the street Roosikrantsi and of Pärnu mnt. You’ll finde a large selection of flowers for your home or for a gift. Bouquets only with preorder. Siidilabor is a shop offering handmade jewels and accessories, created by French and Estonian designers. 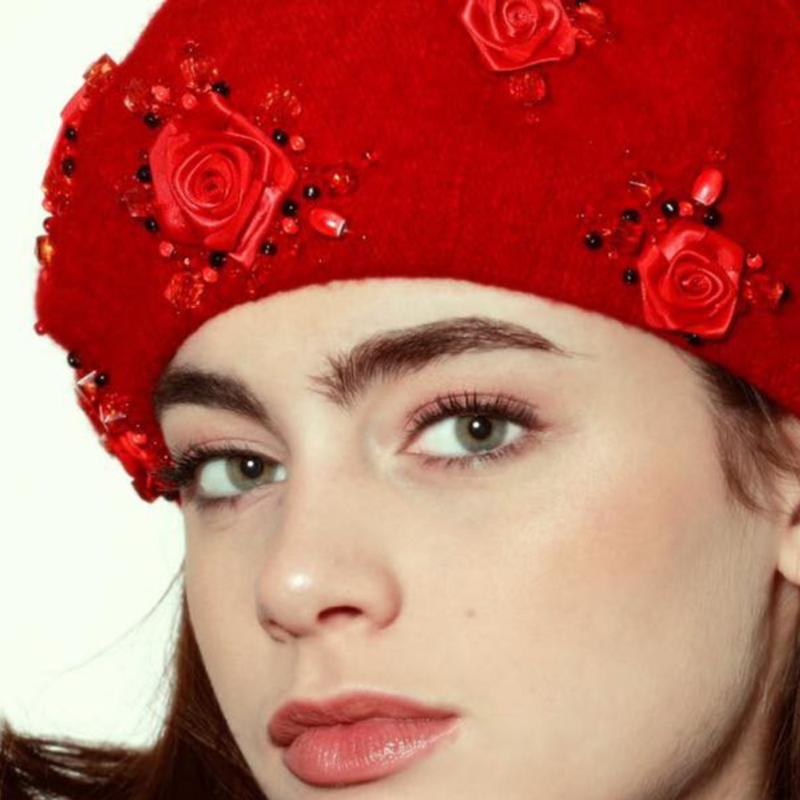 Caps, berets, ties, necklaces, rings… Some of them are unique!